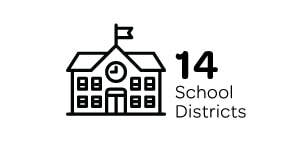 The participating School District contribute monetarily to participate in the network. Additionally the provide professional advisement and in-kind donations of space usage and other related services. 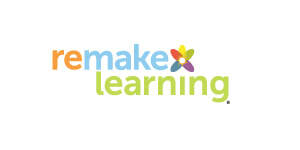 Dedicated to Improving the Lives of Children. 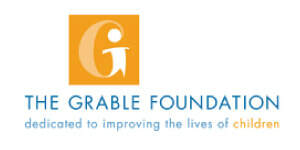 At The Grable Foundation, we believe in possibilities: that a child will experience something new that will change his or her life; that a teacher will have the resources to nurture students; that kids will play and learn and grow on their own time, in their own way, guided by a community of people and places keen to make these possibilities a reality. 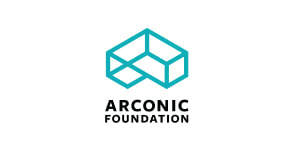 Arconic Foundation supports that mission by helping to prepare tomorrow's workforce for successful, rewarding careers that advance the future of manufacturing while keeping our communities strong and vibrant.